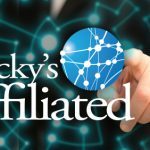 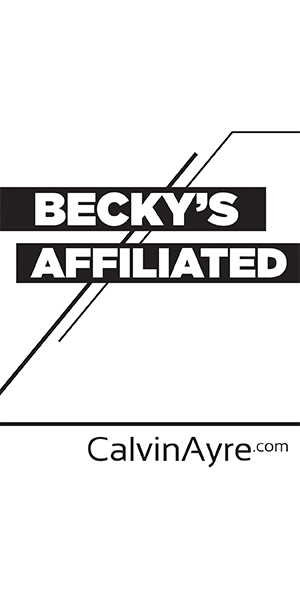 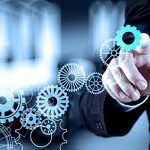 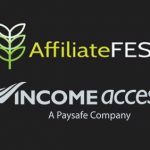 AffiliateFEST is the only event where iGaming affiliates pick up “deep dive” tangible insights from acquisition marketing experts. 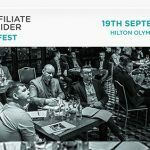 Celebrating its third year, AffiliateFEST will take place on 10th October 2017 at London’s Hippodrome Casino in Leicester Square. 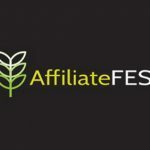 AffiliateFEST is hosting its third annual event on 10th October 2017 at London’s Hippodrome Casino in Leicester Square.